As a fan of city-building titles as well as collectible card games I never really expected to see a mix between the two. It seems developer Cole Jefferies also saw a void in the marketplace as he’s decided to bring Concrete Jungle to Kickstarter. This game changes the typical micromanagement strategy of city simulators and lets you control everything with a digital deck of cards instead. It’s definitely intriguing, even if the system as to how this all works are not discussed much in the project pitch. 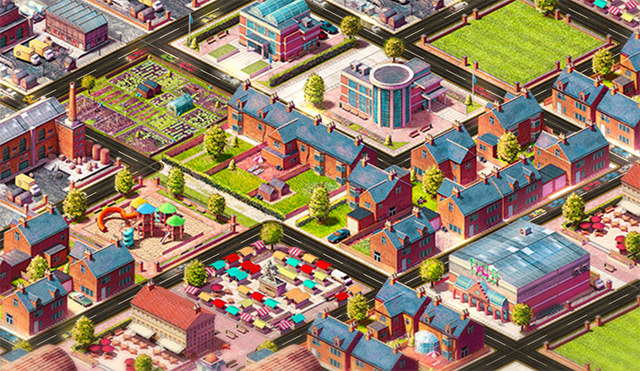 Concrete Jungle includes a single player mode which allows you to grow your deck, solve the problems of citizens, and hopefully create an excellent city. As you build, tasks will grow more challenging. As with real city planning, you’ll need to think ahead or suffer the consequences of your poor early city design later on. If you’d rather hone your skills against an opponent there are even a few options for that. Players can compete against AI or against local players (up to four). Friendlier players can instead initiate local cooperative play. Finally, if you want to show off your skills in an indirect fashion you’ll be able to check out an online leaderboard. 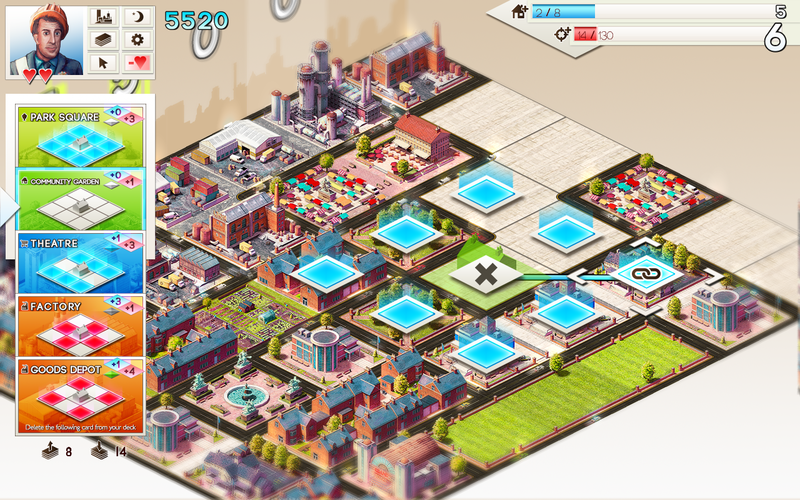 Right now Concrete Jungle is planned for release via Windows and Mac PCs. However, Cole hasn’t ruled out possible ports to Linux, Android, and iOS. If this looks like a game you’d like on Steam then give it a vote on Greenlight. Concrete Jungle requires funding of £3,000 (approximately $4,800) to become a reality. Track the progress of the Concrete Jungle Kickstarter in our Campaign Calendar. Previous articleKickstarter Videogame Launchpad. What Campaigns Launched Oct 19th – 25th?